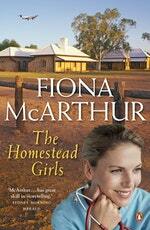 Moving to the outback to join the Flying Doctors will change Billie's life forever. After her teenage daughter Mia falls in with the wrong crowd, Dr Billie Green decides it's time to return home to far western NSW. When an opportunity to join the Flying Doctor Service comes along, she jumps at the chance. Flight nurse Daphne Prince and their handsome new boss, Morgan Blake, instantly make her feel welcome. Just out of town, grazier Soretta Byrnes has been struggling to make ends meet and has opened her homestead to boarders. 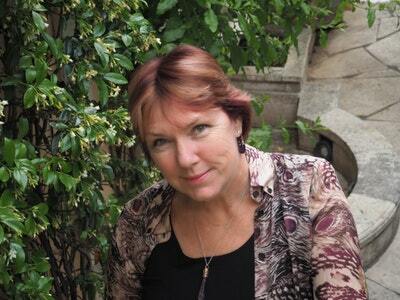 Billie, Mia and Daphne decide to move in and are soon joined by eccentric eighty-year-old Lorna Lamerton. 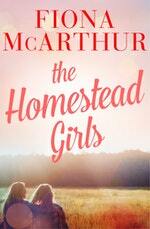 Love The Homestead Girls? Subscribe to Read More to find out about similar books.